Gwen is a Certified Master Teacher Club fitter through Henry Griffitts. 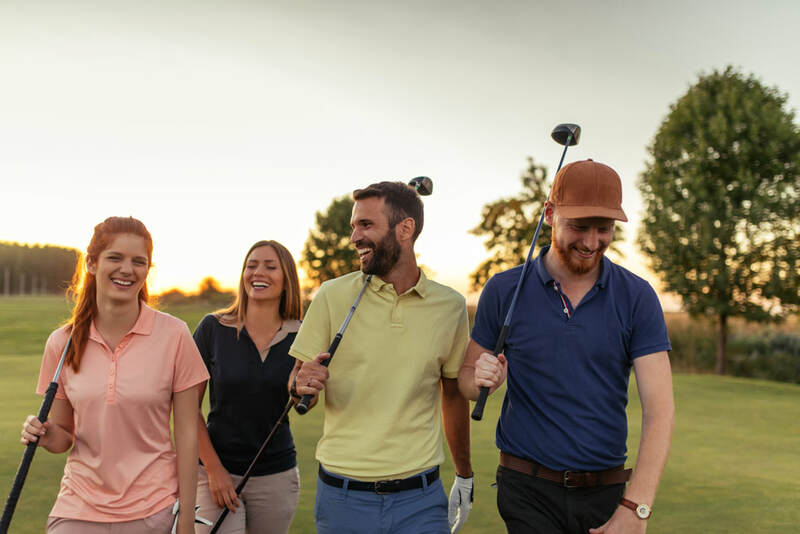 Gwen’s mission is to help give golfers of all levels the direction they need to play their best golf, achieve their goals and IMPROVE their games. Routinely achieving exceptional results with her students has made Gwen one of the most sought-after coaches in the North Carolina. Gwen brings to her coaching beliefs, a wealth of experience and knowledge grounded on 30 plus years of professional teaching experience. 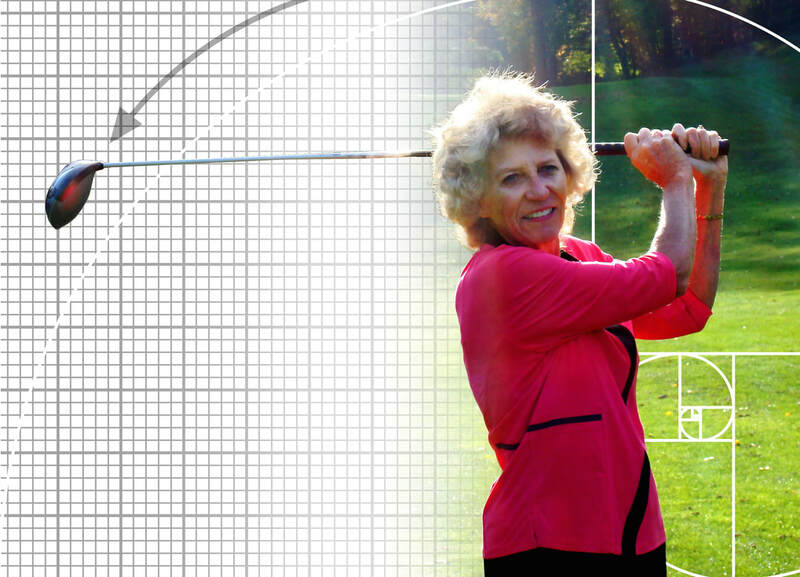 Gwen's teaching system allows her to precisely address all the fundamentals of your golf swing. Using the Henry Griffitts Total Test™ system, our students increase golf power and golf swing accuracy. Gwen Miller is exceptional-very focused on my skills and needs. 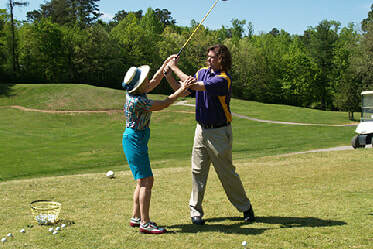 My handicap dropped 11 strokes due to her lessons and fitting me with proper equipment. I am hitting with greater distance and accuracy." 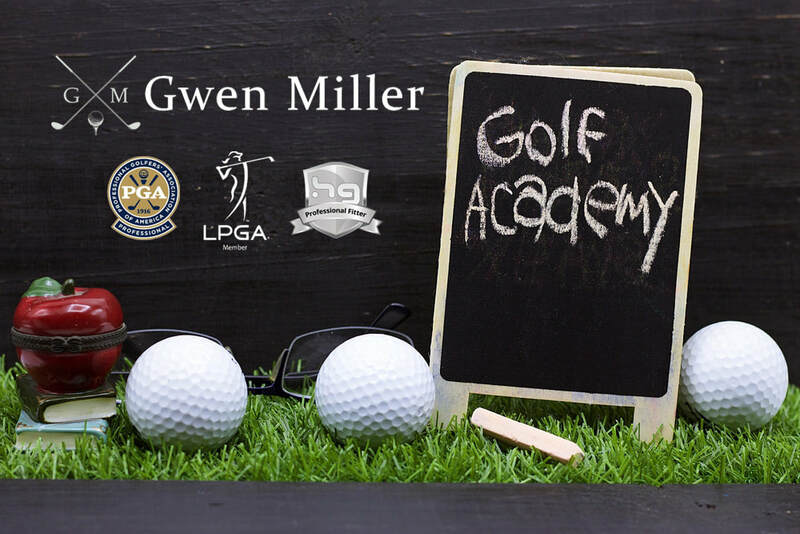 ​I was ready to give up golf, then I met Gwen Miller." I've had many lessons from other pro's but by far, I have never seen a teaching pro to equal Gwen!" My experience with her has allowed me to enjoy golf again !"